It’s news that seems ripped from the pages of The Onion. Or perhaps Atlas Shrugged. 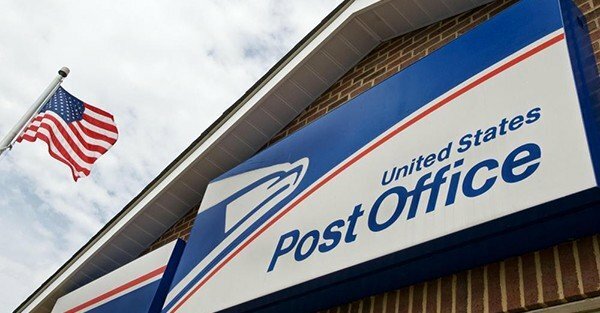 But incredibly enough it’s actually true: earlier this week, Congress proposed a new law authorizing the US Postal Service to provide banking and financial services. It’s called the “Providing Opportunities for Savings, Transactions, and Lending” Act, abbreviated as… wait for it… the POSTAL Act. Bank of the Post Office. It’s incredible when you think about it. The US Postal Service hasn’t turned a profit in a decade. As a matter of fact, its total accumulated losses now exceed $51 billion, easily ranking it among the least successful companies in history. And the only way USPS can continue to maintain its operations is with regular bailouts from the American taxpayer. The statistics are just horrendous. Mail volume is down dramatically, which means that revenue continues to fall. Yet the Postal Service’s expenses and pension costs keep growing, along with its debt. Just like the US government, the US Postal Service has its own debt ceiling that’s set by Congress. USPS reached this debt ceiling back in 2012 and has remained at that level for years. The only way they survive is by moving liabilities off-balance sheet and regularly going back to Congress with hat in hand. Wow, talk about a responsible financial partner– this sounds like EXACTLY the place we should want to deposit our hard-earned savings! Seriously, why would these people even consider an idea so absurd as to let an organization with a history of failed operations take over people’s savings? Simple. It’s a cheap source of capital. The Postal Service desperately needs cash. So what better way to raise capital than to sucker unsuspecting Americans into opening up Postal bank accounts? When you deposit money in a bank, you are effectively loaning the bank your money. In exchange, they pay you a whopping 0.01% interest. This is what almost all banks do– they borrow money from depositors and (hopefully) make credible investments and loans with other people’s money. Except in this case, the Postal Service needs to ‘borrow’ depositors’ savings to cover losses from its other operations. There’s a term for this. It’s called a Ponzi Scheme.